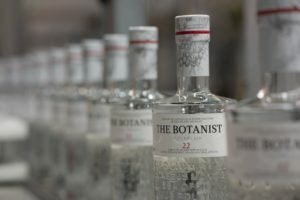 Bruichladdich Distillery, based on the Isle of Islay in the Inner Hebrides, installed its first Linx CSL30 coder on its gin production line last year. Having been impressed with the results, it has now installed the same machine on its malt whisky line. 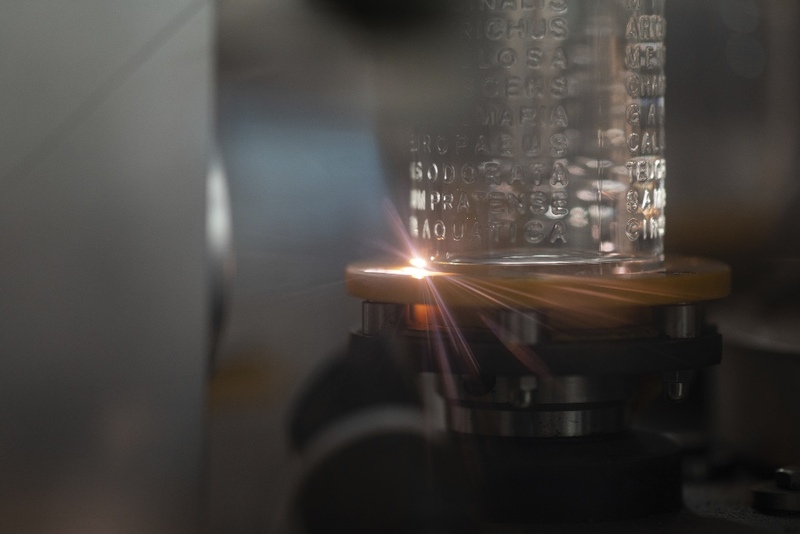 On the whisky line, the Linx CSL30 codes clear, etched codes that are highly legible. This capability of laser coding to produce a visible code on every colour and shade of bottle is particularly important to Bruichladdich, many of whose whisky bottles are black. Linx Printing Technologies is a global supplier of continuous ink jet (CIJ) printers, case coders, laser coders, thermal transfer printers and thermal inkjet printers. Its printers and coders are used across many different industries where product identification codes, batch numbers, dates and barcodes are required.